Please select your size. refer to our size chart for guidance or contact us directly for advice. 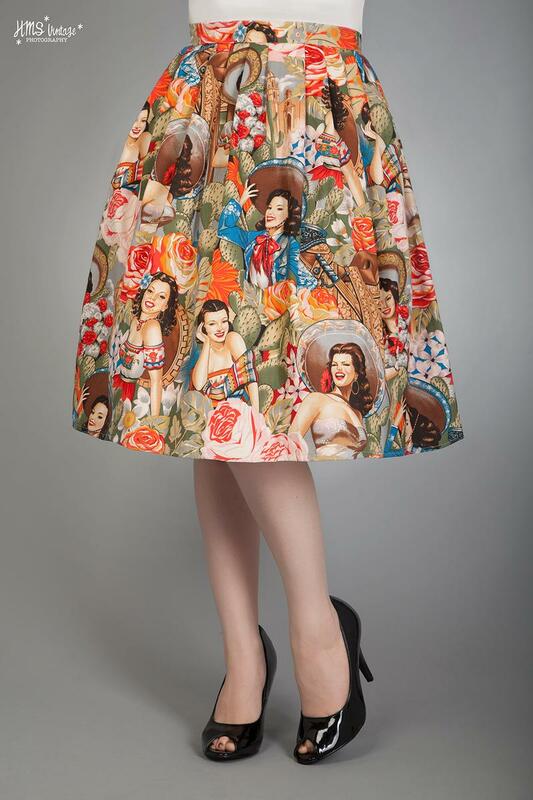 You can select this print in any other skirt style. Please choose from the 'Skirt Style' menu below.